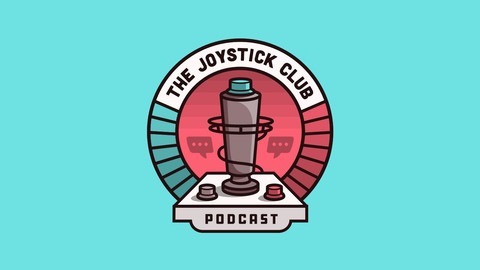 No eSport is safe from The Joystick Club! Join hosts Taylor "MCPriest" Jacobs & Brandon "Chappy" Chapman as they discuss all the happening in the world of eSports & Gaming entertainment! Ep.#68 - Stage 2 Week 1 is done and now, we pick up the pieces from a new Meta and a new Hero. Will it be the same ol’ thing in the OWL or will new teams rise to the top? 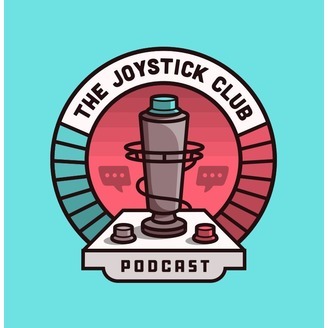 Plus, we finally talk ECCC, toxicity in gaming and the other biggest stories is esports.